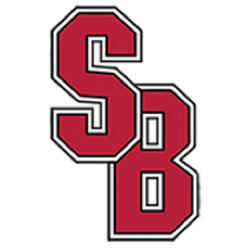 Solana Beach Cardinals is a high quality baseball organization located in the Southern California community of Solana Beach. Our program utilizes a skilled, dedicated and knowledgeable coaching staff to help develop young athletes into high caliber competitors. As a developmental baseball program, we aim to help our athletes reach their personal and athletic goals as we prepare them to compete at High School and Collegiate levels. Cole Mueller hits a huge stand up dbl and an RBI. Max Spencer, LHP, pitched an outstanding inning at usapremier baseball fall classic.